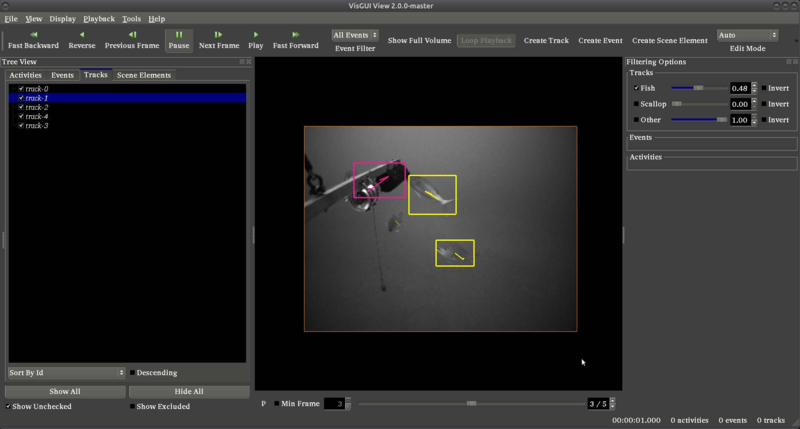 This document corresponds to this example online, in addition to the object_tracking example folder in a VIAME installation. This folder contains object tracking examples using an assortment of trackers. Additional tracking examples will be added in the future. © Copyright 2017, Kitware, Inc. Revision 762ec0f9.